Mic Mac Mall offers a sophisticated mix of upper-end lifestyle wear for men & women and a key selection of brands geared to youth. The shopping centre enjoys high visibility from the Circumferential Highway, the main transportation link between Dartmouth and Halifax. 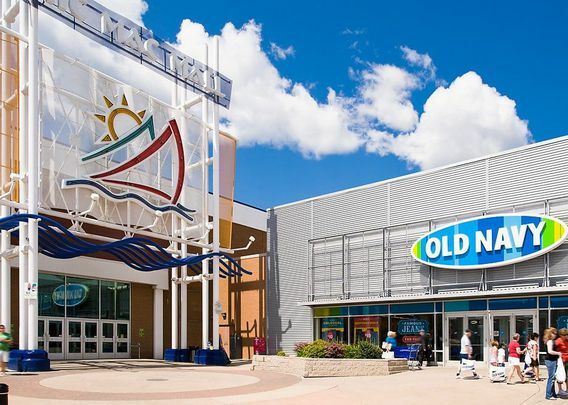 Mic Mac Mall boasts attractive architectural features, a sophisticated shopping experience and a desirable merchandise mix featuring key retailers such as H&M, Bath & Bodyworks, Forever 21, Hudson’s Bay, Pandora and many more. Strong community ties, an environmentally responsible manner, and a loyal customer base make Mic Mac Mall fashioned for life.